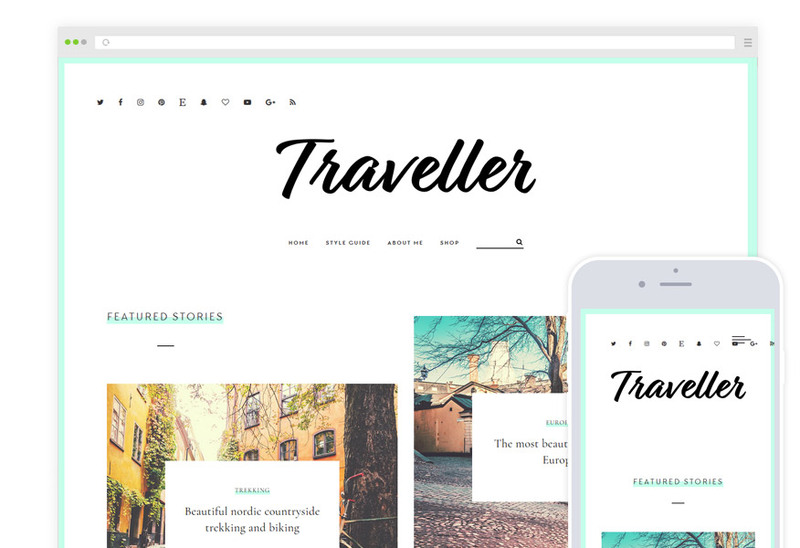 Traveller is a Minimalist travel blog theme with an adventure vibe. Theme Colors – Fully customizable accent color with color pickers from theme options. Built-in Related Posts – Choose to display them or hide them on on article page. Built-in Share Buttons – Show/Hide built-in social media sharing buttons for posts and pages (including shop products). Social Media Icons – Add your social media links, and the icons will automatically be displayed. Instagram Feed – Display your Instagram feed in the website’s footer. Algorithmic Article Design – The posts automatically adapt their layout to your content, based on multiple factors like post featured image orientation, post format etc. Custom About Widget – Custom made “About” widget with customizable title, image, text. Signature Image – Simply upload your image, and it will be automatically displayed as signature at the end of every post. Automatic Updates – Built-in one-click theme update, so you don’t have to reinstall the theme each time a theme update is released. WooCommerce – Full WooCommerce support and styling, so you can create your dream shop in minutes. Child Theme – A child theme is included, if you wish to make extensive modifications. 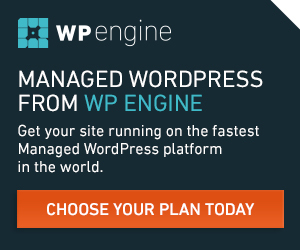 Logo – Add your logo or header image instead of the blog name. We follow the Minimal design philosophy - you won't find any unnecessary elements or bloated features. Our themes are simple to setup and customize so you can get your new look up and running in no time at all. Should you need any help, we have docs, videos and our customer support will point you in the right direction.